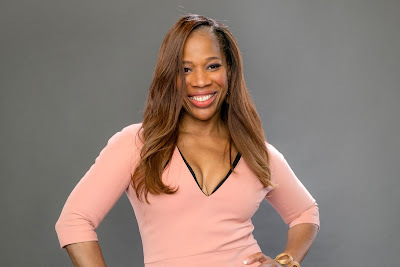 iRealHousewives | The 411 On American + International Real Housewives: Charrisse Jackson Jordan Confirms She Will Not Appear On Season 4 Of RHOP! Charrisse Jackson Jordan took to Instagram to inform fans that she will not make any appearances on the upcoming fourth season of The Real Housewives of Potomac. "I keep getting this question over and over again. Just for the record I will NOT be appearing at all on #RHOP Season 4 #justcharrisse," she wrote. 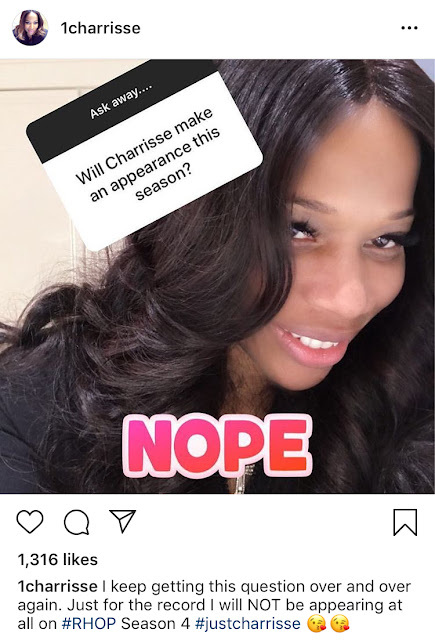 Charrisse also answered a fan questions as to why she decided to leave the Bravo hit reality series. 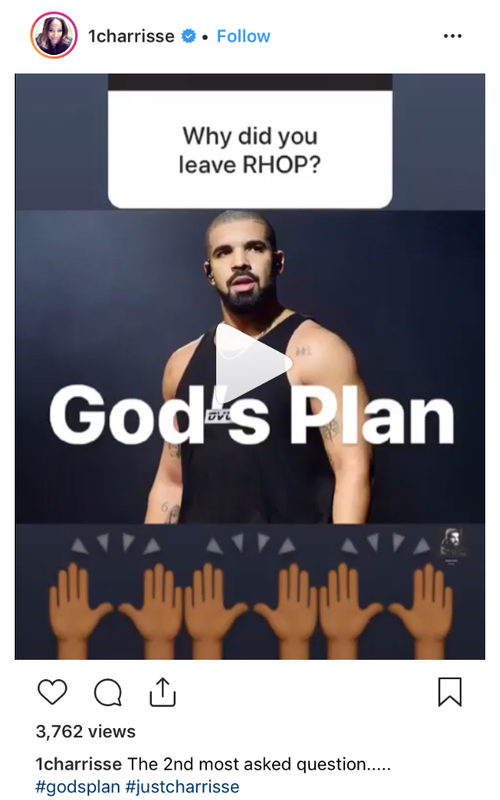 She responded, "The 2nd most asked question... #godsplan #justcharrisse"
Will you miss Charrisse on RHOP? Sound off in the comments below!